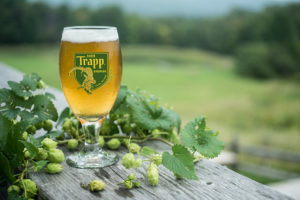 Come on out for a Free Sampling Event of von Trapp Brewing, located in Vermont. We will be sampling out some of their finest year-rounds & seasonal offerings. See you there! It was more than a decade ago when Johannes von Trapp started thinking about starting a brewery at his family’s lodge in Stowe, Vermont. He had a dream to brew an American version of lagers he enjoyed while traveling to the countryside near his ancestral Austrian home. With this dream in mind, Johannes worked to start a brewery at Trapp Family Lodge. It became a reality in the spring of 2010, when von Trapp Brewery officially opened.